Bella Vi is an exquisite Boutique Collection of Certified Organic and Naturalceutical Cosmetics®, dermatologically tested to care for your skin and designed for the health conscious consumer. A natural makeup range offering skincare qualities, Bella Vi is specifically formulated for all ages and skin types. We aim for excellence in providing a simple, safe and gentle solution for women who love to feel confident and wish to enhance their natural beauty. 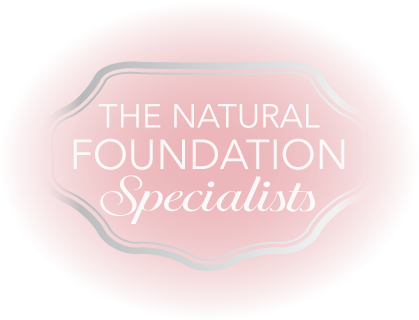 The Natural Foundation Specialist, start with the right Bella Vi foundation and discover our high performance and naturally beautiful all-day makeup with an airbrushed flawless finish that feels light and fresh. Bella Vi’s collection is a balanced synergy of Certified Organic and Naturalceutical ingredients help nourish, hydrate and revitalise your skin naturally with key hero ingredients. Our careful selection of ingredients makes Bella Vi products at harmony with nature and your skin. Experience our range of dermatologically tested products for all skins including sensitive skin types such as sensitive, rosacea, acne skin, pigmentation, oily, normal and dry skin. Bella Vi is ideal to use after specialist treatments such as laser, microdermabrasion, face peels, waxing and intense pulse light therapy. 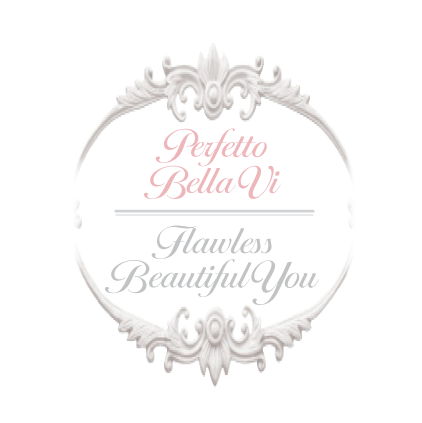 Meaning ‘Beautiful You’ in Italian, Bella Vi is one of the most recognised and trusted leading Boutique Certified Organic and Naturalceutical Cosmetics® brand in the New Zealand beauty industry. Bella Vi’s gorgeous range of Certified Organic Makeup and Naturalceutical Skincare are Made In Italy.